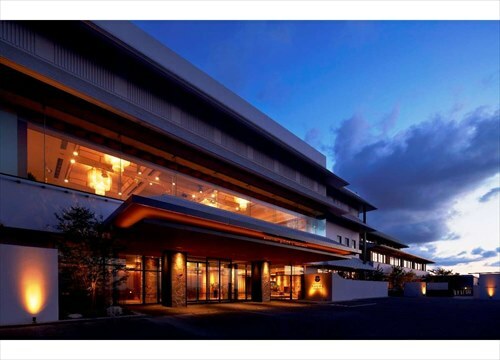 The hotel has been designed to evoke the landscape and atmosphere of vineyards along the wine routes that spread out from Bordeaux, which is one of Fukuoka's sister cities. 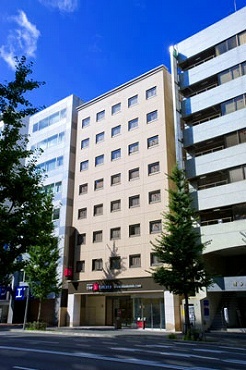 The interiors also feature relaxed and whimsical designs. 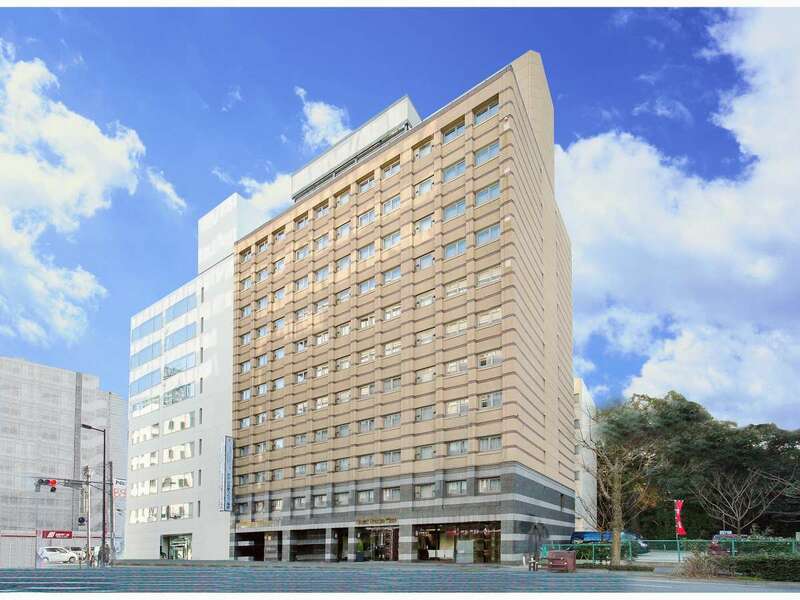 HOTEL UNIZO Hakataeki Hakataguchi is scheduled to open in September 2018! 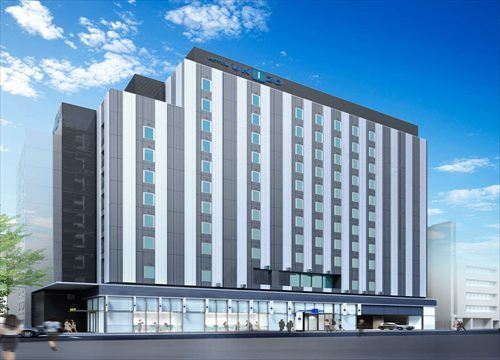 A 9 minute walk from Hakata Station and with excellent access to Fukuoka Airport, this hotel is perfect for business and leisure customers alike! 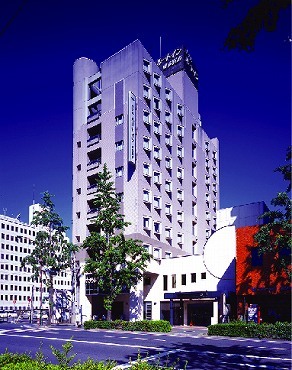 Royal Park Hotel THE Fukuoka is a stylish, European-style city hotel located a 5-minute walk from JR Hakata Station. 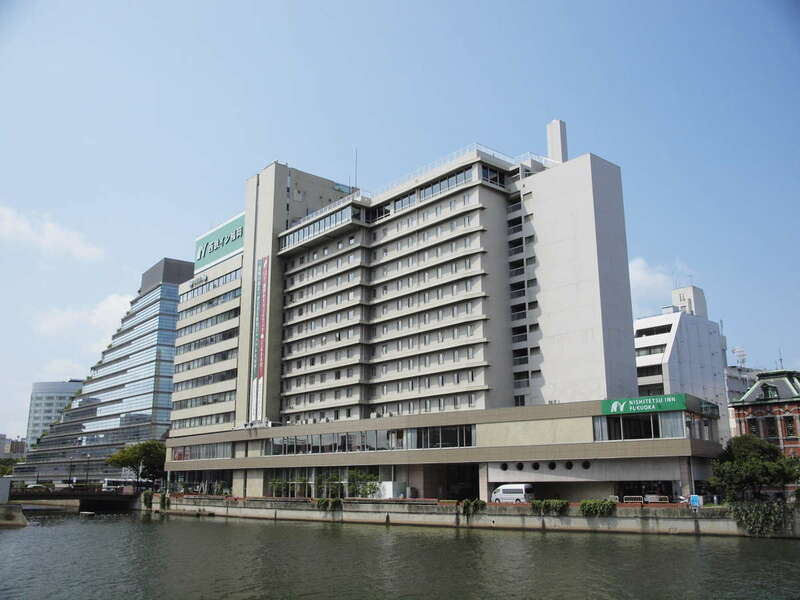 It is also a 5-minute walk to Nakasu and Canal City Hakata. 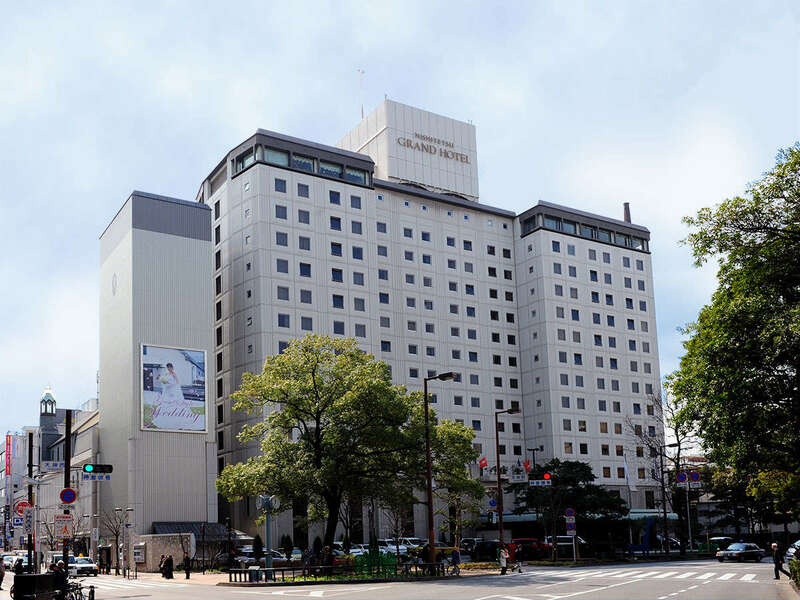 The roomy bathtub, washbasin and toilet are partitioned into separate spaces. 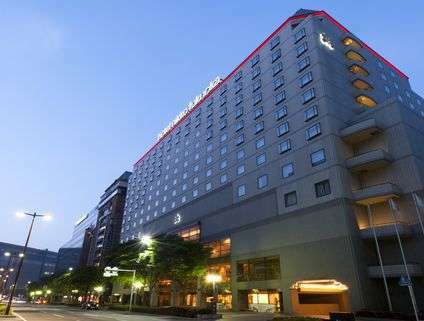 The hotel is centrally located near amusement facilities such as the Yahoo baseball dome, Fukuoka tower and facilities such as the Fukuoka city museum and the Fukuoka city library. 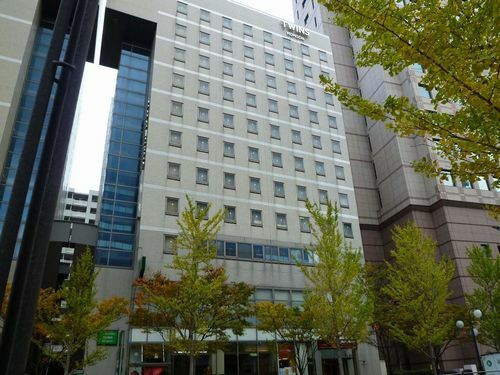 Located close to Tenjin, Canal City Hakata and buses bound for the Hakata International Terminal, this hotel is extremely convenient for getting around. 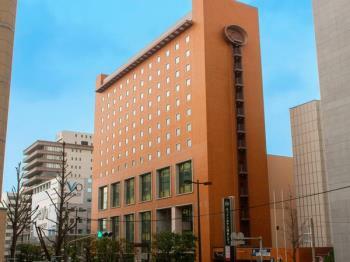 President Hotel Hakata is 12-story building located at JR Hakata Station. 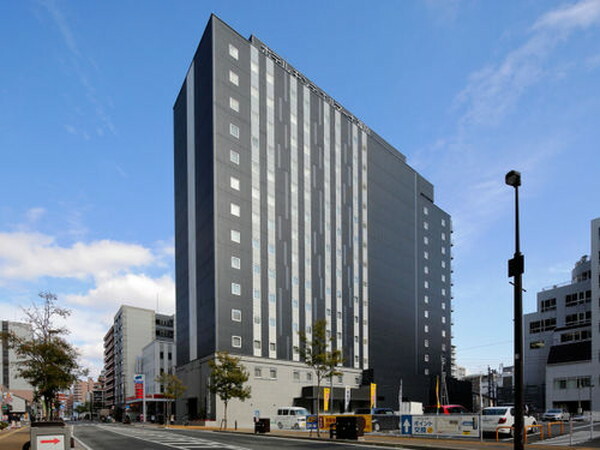 All rooms are equipped with shower toilet, air purifiers and internet connection. 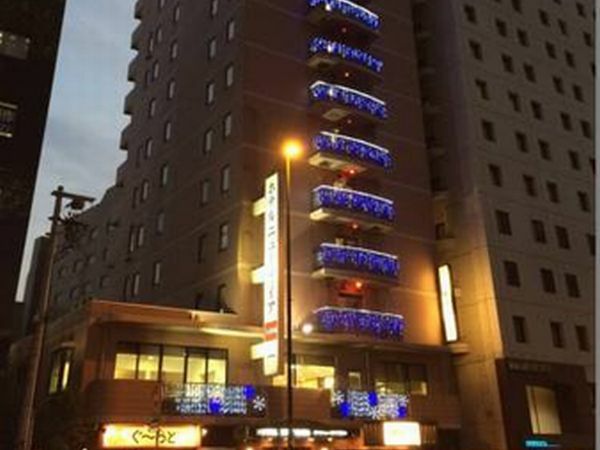 Non-smoking rooms or ladies preferred floor rooms are available by request. 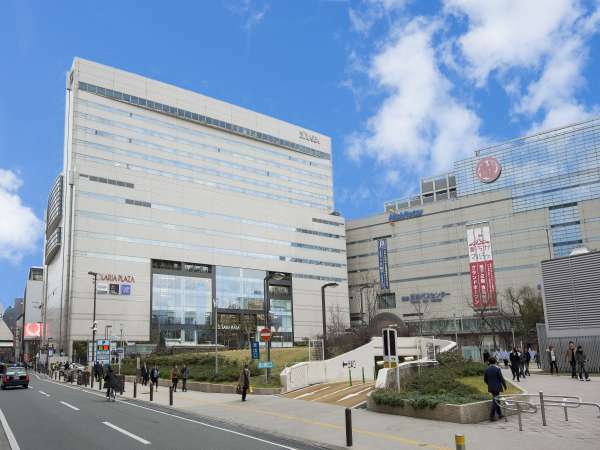 Parking fee is free. 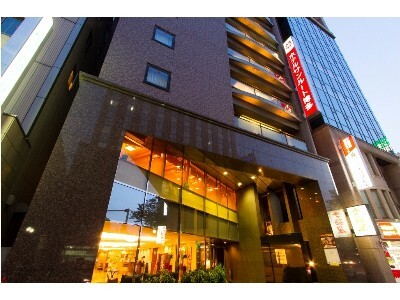 Hotel Hokke Club Fukuoka is a green oasis in the city and good access 10 minutes walk to JR Hakata Station. 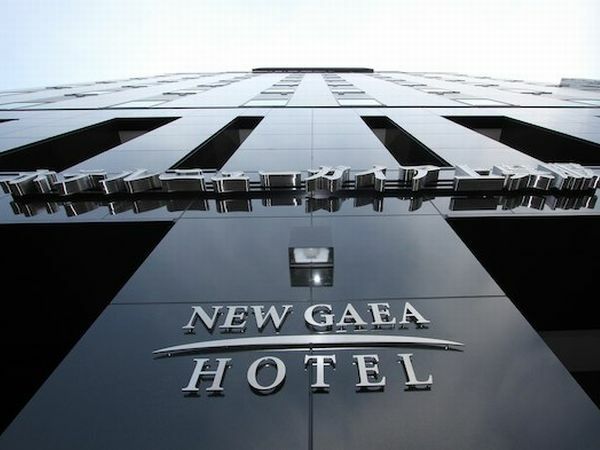 Fully renovated in July 2008 it is re-opened. 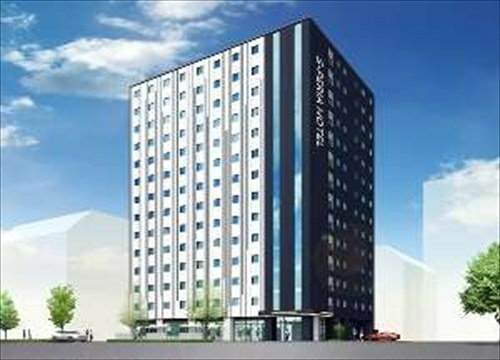 The rooms are focus on the space of healing and functionality to be comfortable and to good sleep. 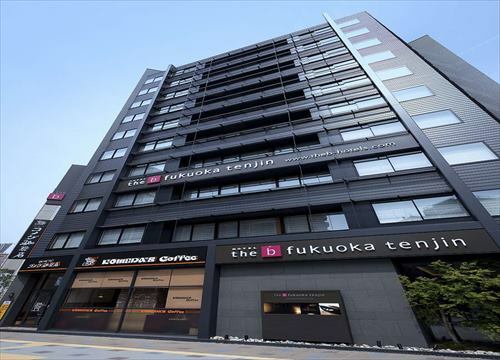 4 minutes walk from JR Hakata station, conveniently located for business and sightseeing in Fukuoka. 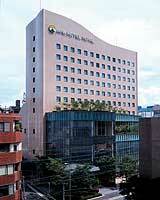 Hotel is appreciated as the designer's hotel which is also safe for women travel alone. 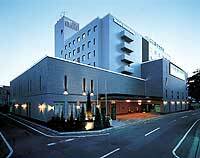 Among Fukuoka's city hotels, Takakura Hotel Fukuoka boasts the long tradition and celebrated grand re-opening in September 1998 with the theme of "Petit hotel in Northern Italy." 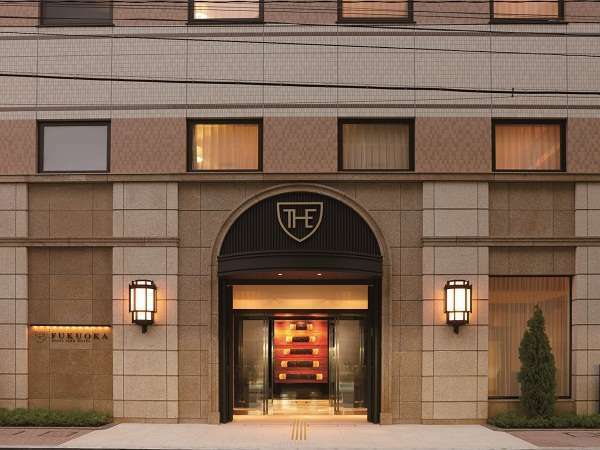 There are Venetian glass chandeliers in the lobby. 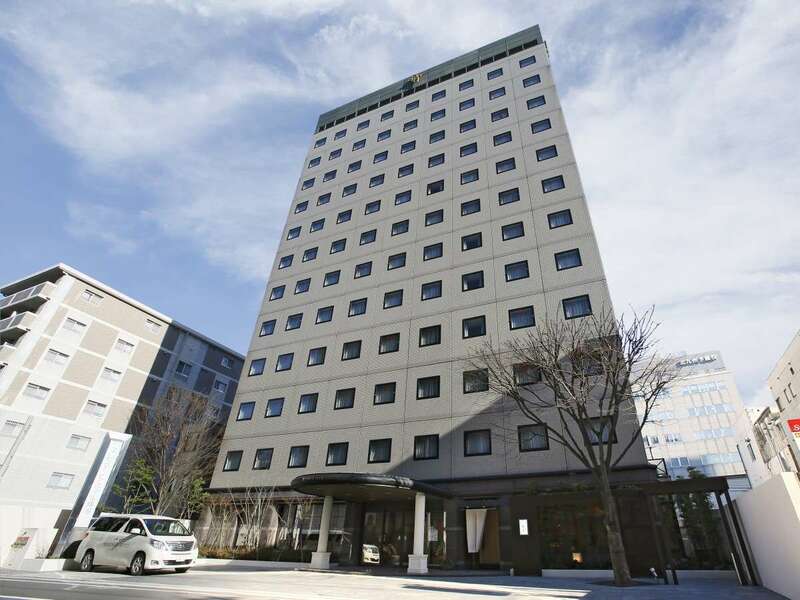 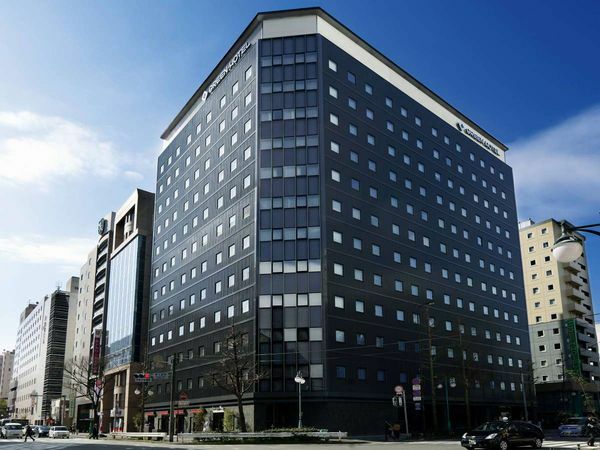 Nishitetsu Inn Fukuoka is located close to Fukuoka City Government Offices, and offers excellent access for shopping in the Tenjin area or strolling to entertainment district of Nakasu.